Here we share our coworking etiquette top tips for making sure that you are a delightful co-worker. These rules do not need to be followed meticulously but please do try and take them on-board. Working from a coworking space like Accrue Workplaces can initially seem very different to working in a standard office space. Coworking spaces can be more flexible, at Accrue Workplaces you can take advantage of one of the perks of the dedicated desk membership. The 24/7 access which is available to our clients 7 days a week! Generally, people are more laid back. But remember everyone still comes to The Long Barn to get their work done. Do not let that make you think that anything goes, no one wants to be that annoying person in the office, especially in a coworking office space. Below you can find our coworking etiquette top tips, all of which has stemmed from our client feedback. 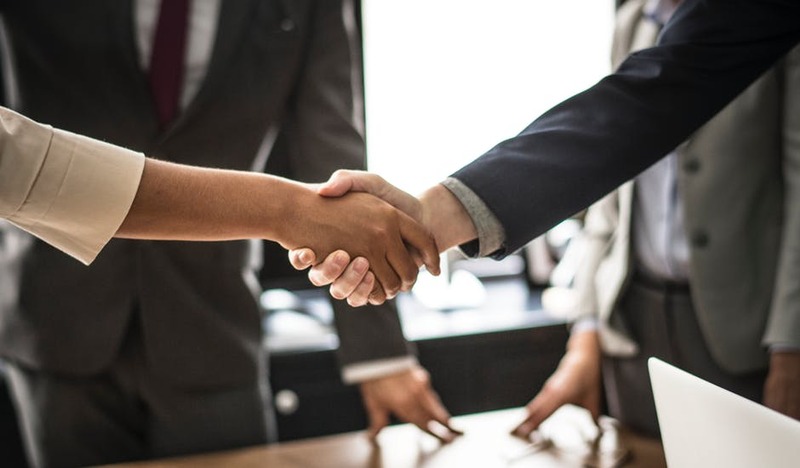 Here at Accrue Workplaces, as part of the Dedicated Desk and Private Office Membership, meeting room credits are part of your package, just like most other coworking spaces. Please remember that these meeting rooms are for everyone to use. They may even be hired by external companies for a few hours, or even the whole day! It is likely that if you are constantly booking out the meeting rooms, 9-5, 5 days a week, people are going to start getting annoyed. Especially if you are always not using them. This is almost as frustrating when people are using the meeting rooms having not booked them, as some co-workers do not like the confrontation with fellow co-workers even though they have pre-booked them. Coworking spaces can vary from office to office, some may seem more social than your traditional office, but it is more than likely that everyone is going to want some peace and quiet from time to time, as after all they are trying to work. If it is obvious that someone is trying to have some quiet time or trying to make a conference call, then try to keep the noise down. As you would expect fellow coworkers to do the same for yourself. Likewise, if you are the minority you cannot expect everyone to be silent just for you, if you have an important conference call it may be worthwhile booking a meeting room, so that you can guarantee some privacy as well as some quiet time for that all important call. Also, don’t be that person who has loud conversations on their phone, whilst wandering around the office. It is distracting for everyone and your fellow coworkers will not thank you for it, especially if you are having non-work-related private conversations, please take it elsewhere. Here at The Long Barn, we have several sound proof red telephone boxes where you can go to make both those important or personal phone calls. The options do not stop at the telephone boxes, as we have both an ad hoc meeting room and bookable meeting rooms for you to use. It goes without saying really, but since you are sharing the office with other people, please do your best to make sure you keep things tidy. The building does have cleaners, but they are not onsite 24/7. This going for meeting rooms, communal areas, tea points, toilets and the business lounge. Plus, do not forget about your desk, especially if you are signed up to a desk on a ‘pay as you go’ basis. Please leave areas, as you would expect to find them so that everyone remains happy. Now this is debate that would take place, even in a conventional office setting. This debate can become even more difficult when you are working in a space in which people are coming and going throughout the day. If you know you are someone that is usually warmer/colder than the rest of the community, maybe trying wearing clothes that allow you easily to add or remove layers, rather than fiddling with the air con settings all the time. This is less about coworking etiquette and more about making the most of the opportunities that coworking can bring you and your business! Coworking gives you the chance to work side-by-side with like-minded business individuals in a social environment. So make sure you take advantage of meeting new people. Instead of eating your lunch at your desk, why not venture round to the café area and surround yourself with likeminded business people. You never know they might end up helping you on a project. Or they might even be able to pass some clients your way! You could even end up making new friends for life. Here at Accrue Workplaces, we strive in offering our clients both business and social activities. We offer our members business focused workshops and social evenings. 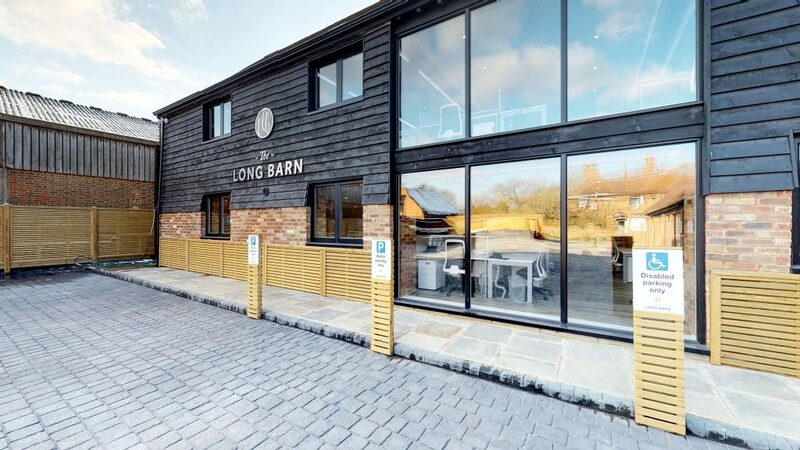 Over the past few months we have introduced many different business-related sessions to The Long Barn. All of which the initial sessions have been free to our clients. Just to name a few we have held so far; public speaking workshops, government funded Business Growth sessions and ‘Planning your business to be successful’ with award winning brand strategist Luke Vincent. Please do not hesitate to contact us today by calling 01932 503259 or email us info@accrueworkplaces.co.uk. We will gladly arrange a time for you to come to The Long Barn for a coffee and a tour.